From your hotel of residence, after breakfast our English driver guide will pick you from the airport. 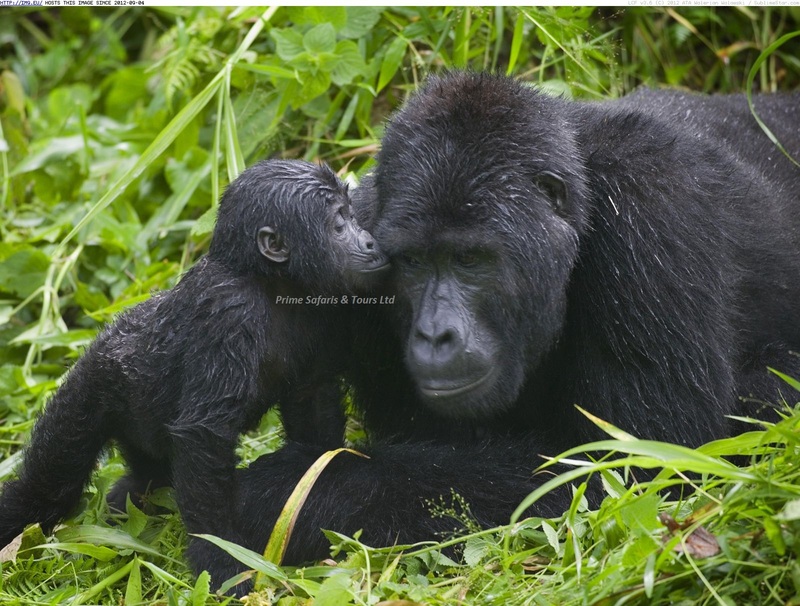 You will depart for Bwindi Impenetrable Forest in Western Uganda through the Masaka-Mbarara High way. Stop at the Equator for snacks and photographs, en-route lunch at Agip Motel or Regency hotel in Mbarara., you will see the long-horned Ankole cattle, the rolling winding hills and terraced landscapes of the region, beautiful panoramas that are part of the Western region along the way. Dinner and overnight at Buhoma lodge or Buhoma Camp. Meal plan: Half-board. After having our early breakfast at the lodge, embark to our safari vehicle and drive back having lunch en-route. Have a brief stopover at Igongo Cultural Centre where all the historical back ground of Ankole is showcased. 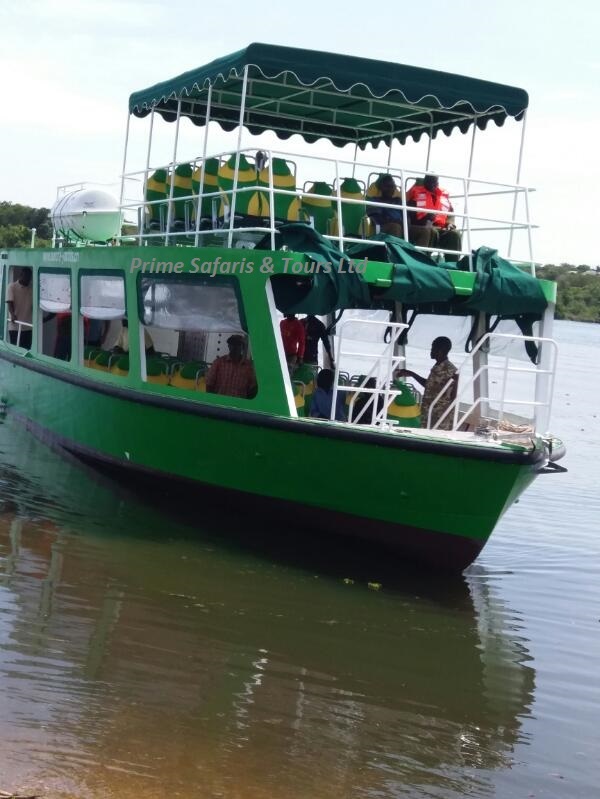 Afterwards proceed to Kampala-Entebbe where our guide will drop you to the airport to board your flight back home or flight to your next destination. Meal plan: Half-board-End of services. Visit the equator and igongo cultural Centre. 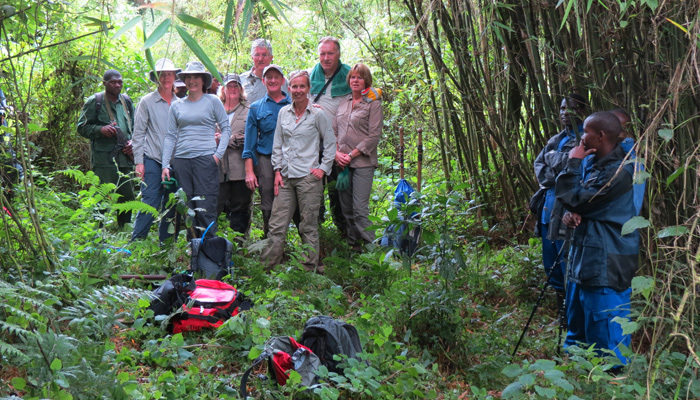 Mount Rwenzori National park – Uganda wildlife safari news.